Lineup for the 2017 Lotus and Water Lily Festival this Saturday!! 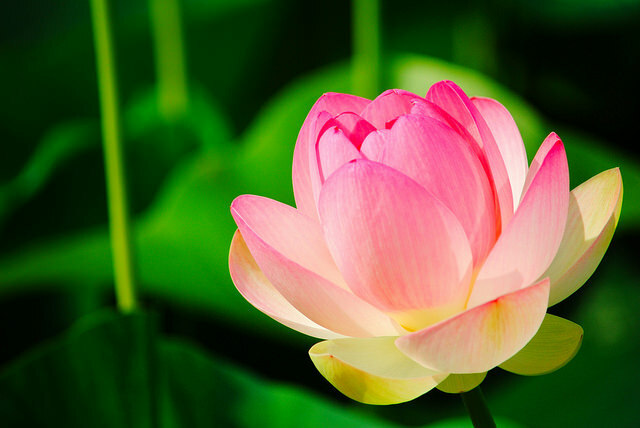 “WHAT: See stunning beauty and experience diverse Latin, Asian and African traditions at the annual Lotus and Water Lily Festival. Join the National Park Service for the kickoff of the weeklong festival that celebrates diverse cultures and welcomes new audiences to the park. 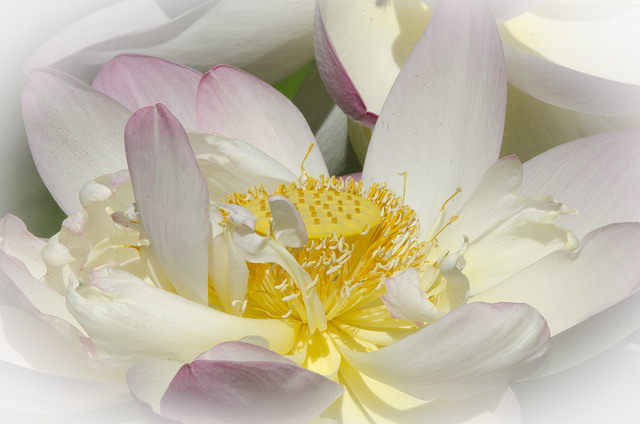 WHEN: Saturday, July 15, 2017; 10 a.m. to 4 p.m.
Mark It – 2017 Lotus & Water Lily Festival is July 15th! 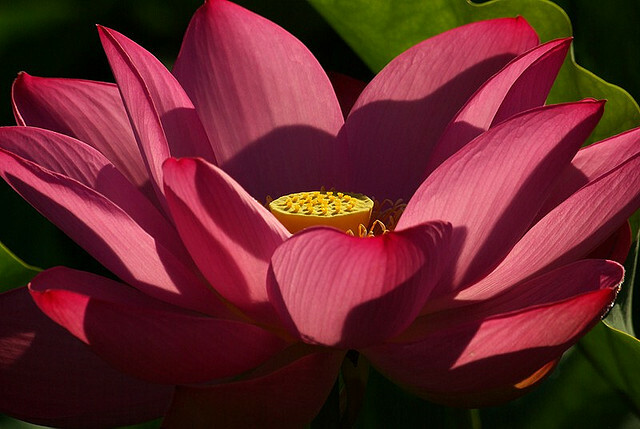 “Experience diverse cultures and stunning beauty at the annual Lotus and Water Lily Festival, July 15-22, 2017. Join the National Park Service for the festival kickoff on Saturday, July 15, 2017, from 10 a.m. to 4 p.m. at the natural wetlands of Kenilworth Park and Aquatic Gardens. 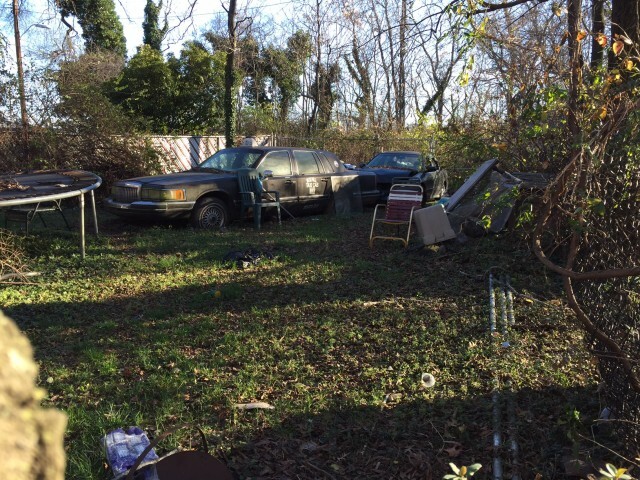 Another Healthy Way To Cope With Post Election Blues – Bike DC! 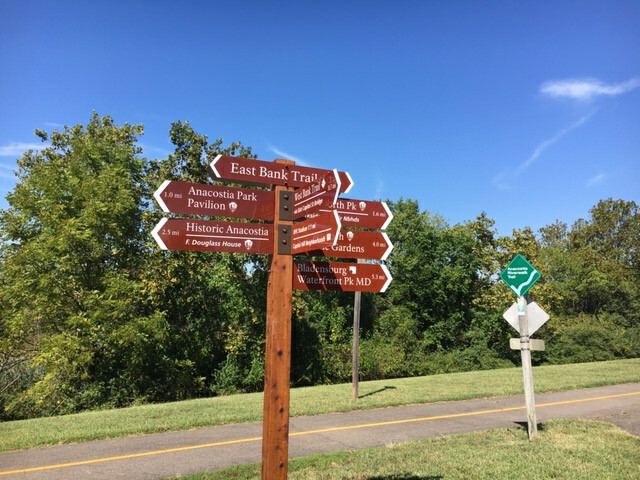 “Join WABA and at-large D.C. Councilmember Elissa Silverman on Veterans Day for a ride on the newly opened segment of the Anacostia River Trail! 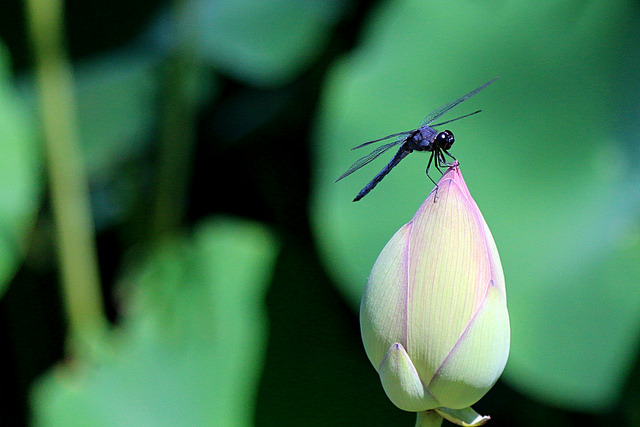 “July 16, 2016 – 10 a.m. to 4 p.m.
See a spectacular display of lotus and water lilies in full bloom! 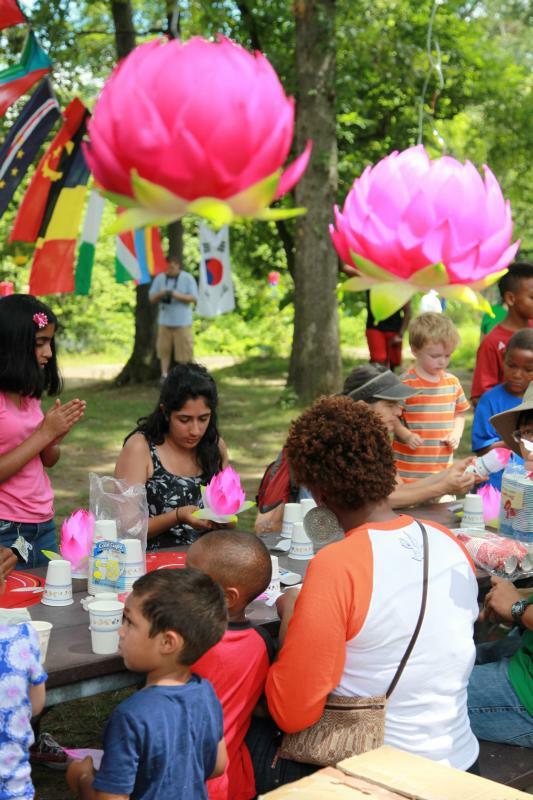 Enjoy gardening workshops & traditional Asian & African dancing performances! 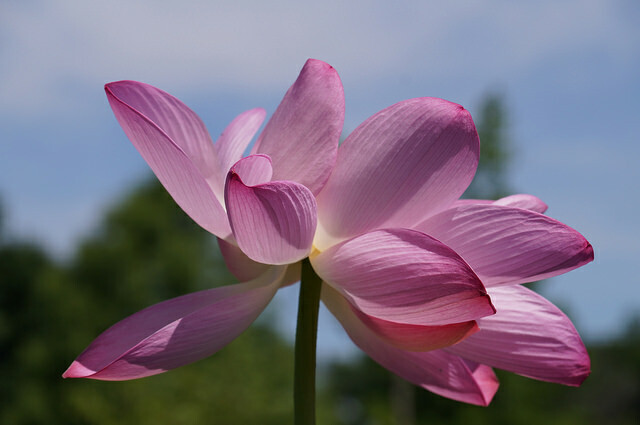 Hands-on activities including face painting, lotus tea tasting, and painting demonstrations! Visit educational and cultural exhibitors and much more! 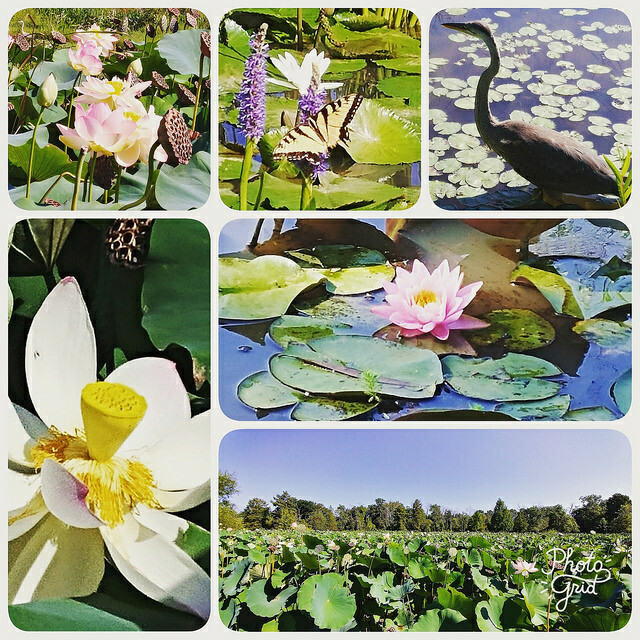 Kenilworth Water Lilies getting some Postal Service Love – Also the Awesome Lotus and Water Lily Festival at Kenilworth Park & Aquatic Gardens is Saturday!! “Four new postage stamps featuring the water lilies of Kenilworth Park & Aquatic Gardens are springing up in homes and businesses across the country. Issued this year by the U.S. Postal Service, each stamp depicts a midsummer close-up of one of four classic garden water lilies cultivated at Kenilworth’s gardens. The water lily stamps are available in booklet form online and at post offices across the U.S. See the originals in person now, as the bloom season enters full swing at Kenilworth Park & Aquatic Gardens. Water lilies are aquatic herbs that live in both temperate and tropical climates around the world; they are found in still freshwater habitats. 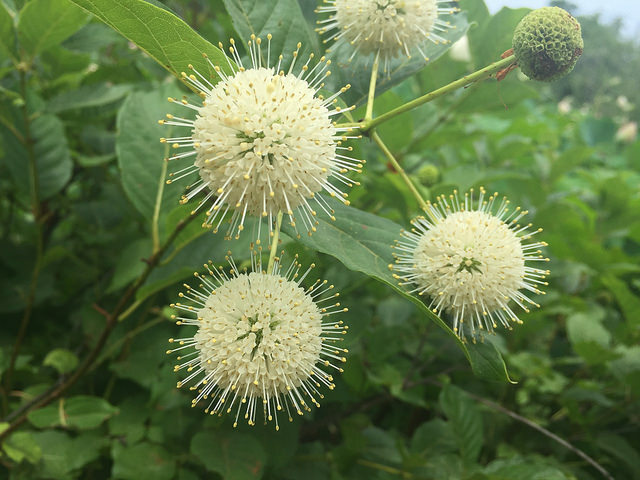 The blooms are still spectacular in early July, making this a great season to visit. 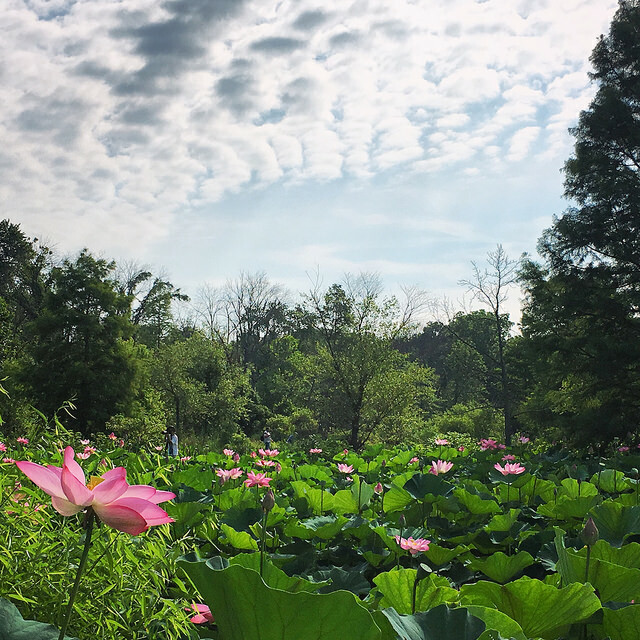 On July 11, the National Park Service will hold the annual Lotus and Water Lily Festival with support from our cooperating association Eastern National and park partner, Friends of Kenilworth Aquatic Gardens. 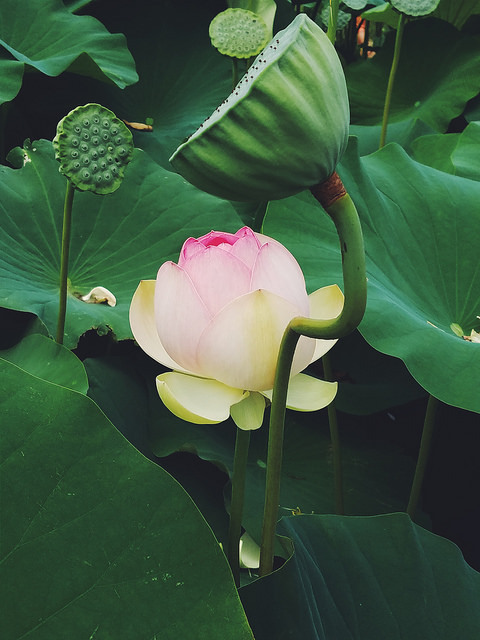 The festival showcases the spectacular display of lotus and water lilies in full bloom and the cultural connections that these plants foster. From 10 a.m. to 4 p.m., you can take part in a day of free music, educational programs, art, hands-on activities, and more. The water lily stamps and other products that showcase those stamps will be available for purchase at the festival. Find more information at www.nps.gov/keaq. Public transportation is the best way to get to the Lotus and Water Lily Festival. A free shuttle service will run from 10 a.m. to 5 p.m. from the Minnesota Ave Metro station on Nannie Helen Burroughs Ave. 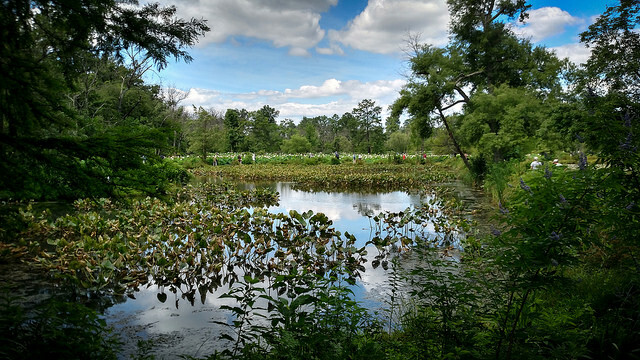 Parking at the Kenilworth Aquatic Gardens is very limited; satellite parking and a free shuttle service are available at Kenilworth Park and Kenilworth-Parkside Recreation Center. Thanks to @BDdesigns for tweeting us the awesome poster above. 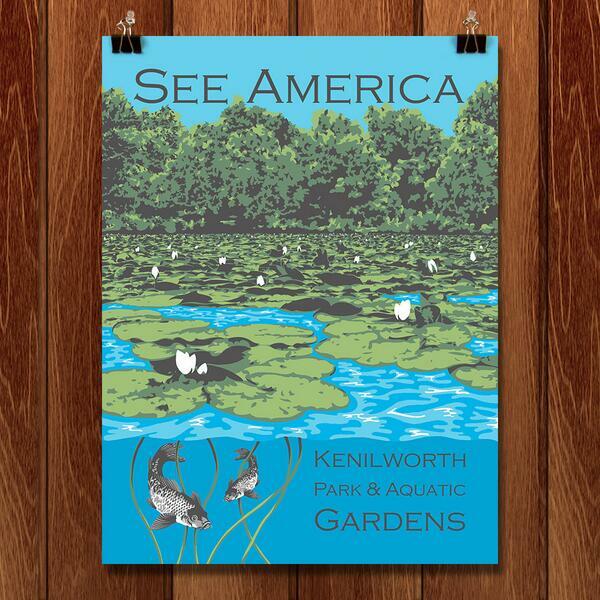 It’s part of the See America parks campaign.